2012 – Mar – Campfire Thorrington – We all know frogs go…. 2011 – Sep – Campfire – Oh you’ll never get to heaven on …..
Hi all, the grand total for last nights tin rattle is….£372! well done everyone! Now get your voices ready for next week, let’s see if we can hit the £1000 mark! As always, a really big thank-you to TFL Rail, it’s staff and customers for their continued support. Big thank-you to the cubs and parents who were at Romford Station on Wednesday. Lower in numbers this time and a little shorter duration due to traffic, but we still raised a great £145.50 – not bad for less than an hour. Time to tune your singing voices ready for Carol singing at the station at the end of November. Once again, many thanks to TFL and the Romford Station customers and staff. Looking forward to seeing many of you at tonights AGM. For those who can’t join please find the AGM pack below – a fairly light read and informative. 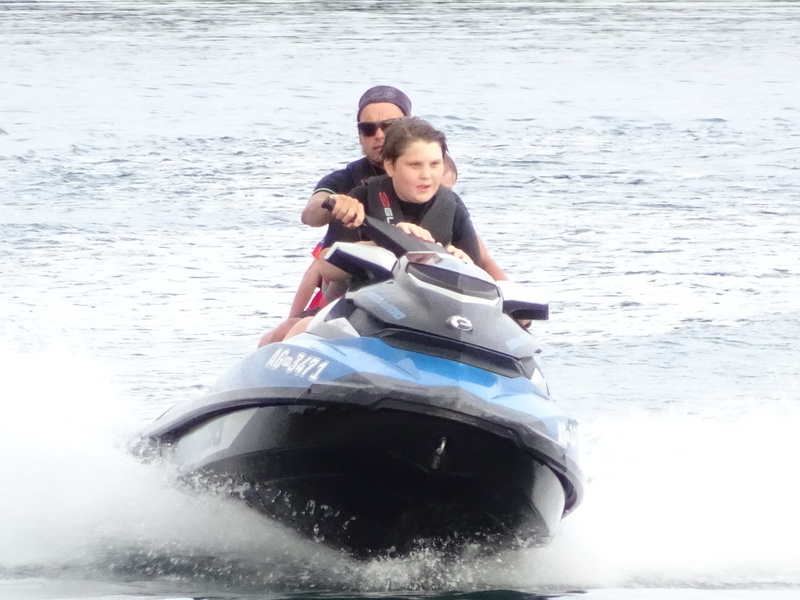 Why not take a look at the pictures from our end of Summer term Jet Skiing experience at Stubbers. All the Scouts had an amazing time and some wonderful pictures.